Oil vape cartridges are one of the most convenient and discreet ways to carry medical marijuana and Hi Tone oil syringes provide the perfect refill option for your vaping needs. The market is saturated with different marijuana oil products, so, how would you decide which one is best for you? Is there a way to ascertain the quality of a product before purchase? Hi Tone offer high quality, 100% organic marijuana oil extracts and this 91% THC Clear Distilled Marijuana Oil Dabber from Hi Tone is as pure-as-can-be. 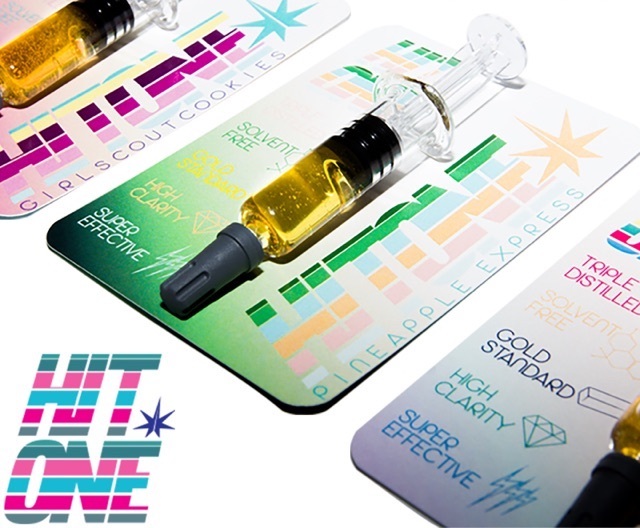 Hi Tone’s Sativa oil syringes have 91% THC concentration. This is because their oil extracts go through a fractional distillation process. Unlike the indica heavy options that will make you feel sleepy and extremely relaxed, Hi Tone’s Sativa oil delivers super potent therapeutic properties while making you feel energized, sociable, creative, focused, and simply euphoric. This Hi Tone Sativa Oil concentrates are ideal for daytime consumption or when a social, physical, or intellectually engaging activity is going on. THC concentration levels consistently go over 90%, making this an extremely powerful product. What makes our THC oil the Best! Hi Tone’s Sativa Marijuana Oil extracts are fractionally distilled. Fractional distillation is a highly technical refinement process that takes away all impurities and extraneous plant materials to achieve super concentrated high purity medical-grade THC. Also, Hi Tone Sativa Marijuana Oil Cartridges are compatible with conventional e-pens. Hi Tone cartridges are high tech marijuana accessories that have been designed to work with most e-pen vaporizers. Pure product, great high. If you like dabbing, give this a try!